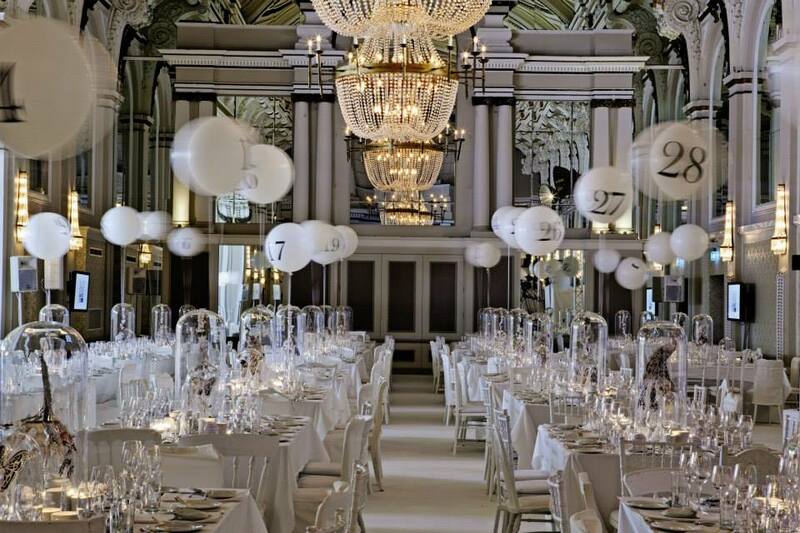 With palatial surroundings of arched ceilings, beautiful wood panelling, and crystal chandeliers—coupled with a location minutes from the heart of Covent Garden—make De Vere Grand Connaught Rooms an excellent choice for events in central London. 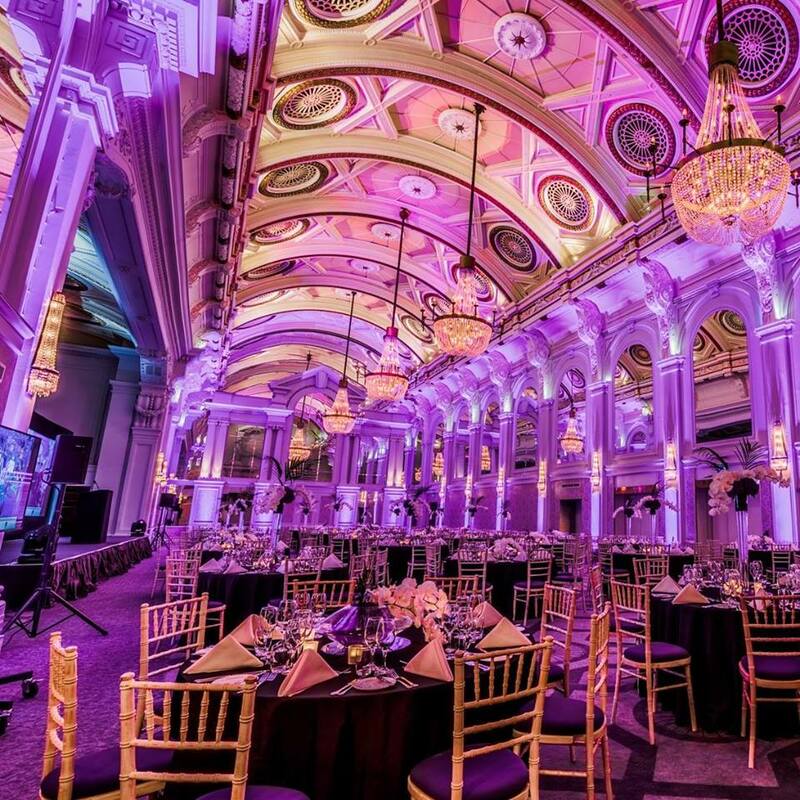 Just 5 minutes from both Covent Garden and Holborn underground stations and just 15 minutes from Kings Cross St Pancras and Euston stations, this grand event space is accessible as it iconic. Our event suites provide an unforgettable backdrop that seamlessly accommodate the modern services and amenities you need. Choose from flexible spaces, including a roof top terrace, for your next meeting, conference, corporate retreat, wedding, or other special occasion in London. Thank you for everything you and your team did to make our day extremely special. Everything went as expected and we did not encounter any issues with the venue or the set up. Once again a massive thank you for all that you did in the last few weeks to make our wedding run as smoothly as we planned. 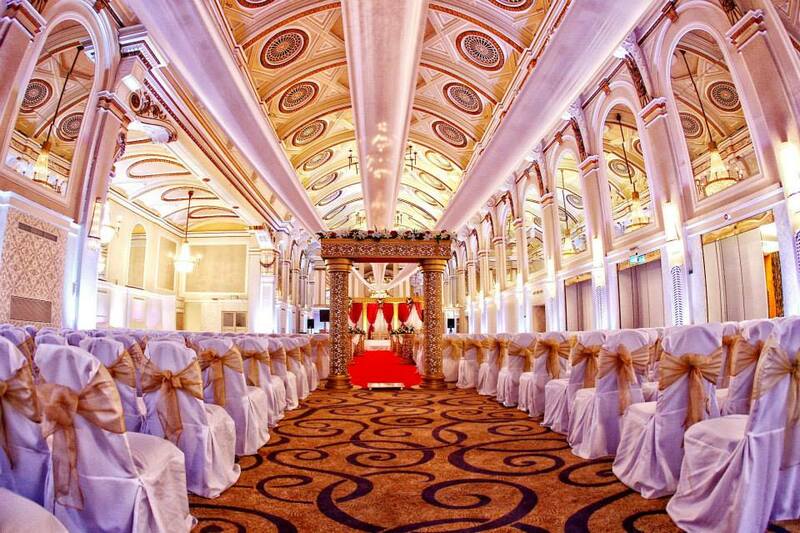 We will definitely recommend yourselves to our family and friends who are planning to have future functions. On behalf of the amazing couple, we would just like to say a massive, massive, heart felt thank you for making their wedding day so special. You were all a great pleasure to work with and it really did feel like a great team effort with every vendor going above and beyond for the beautiful couple.